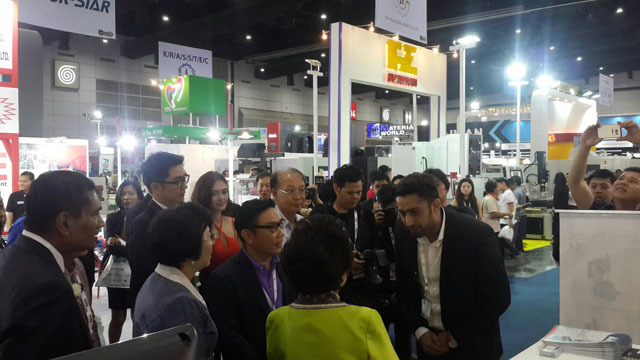 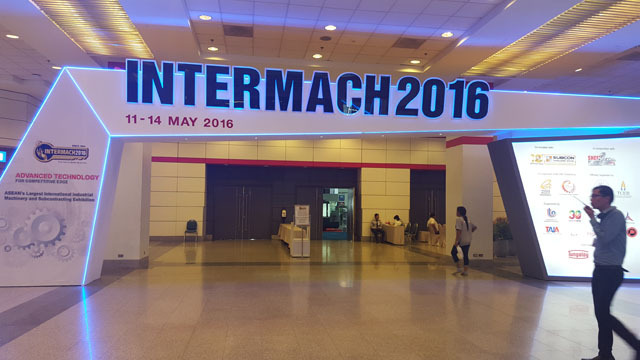 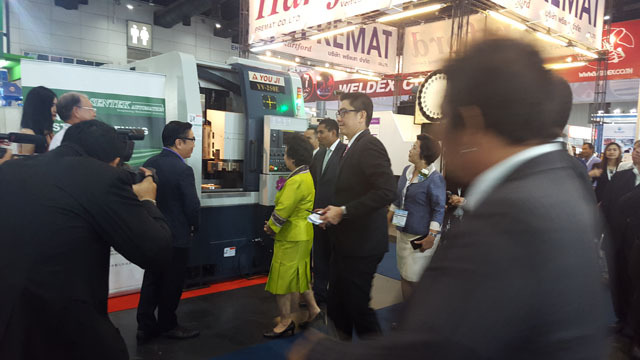 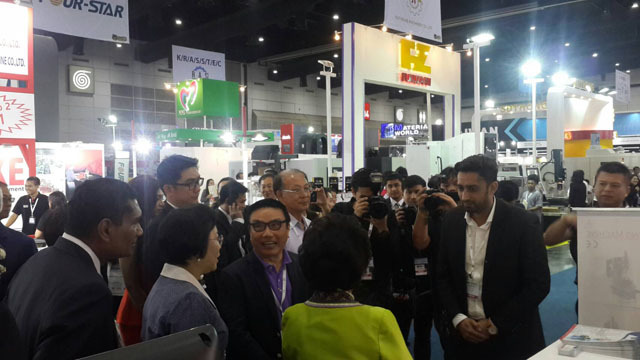 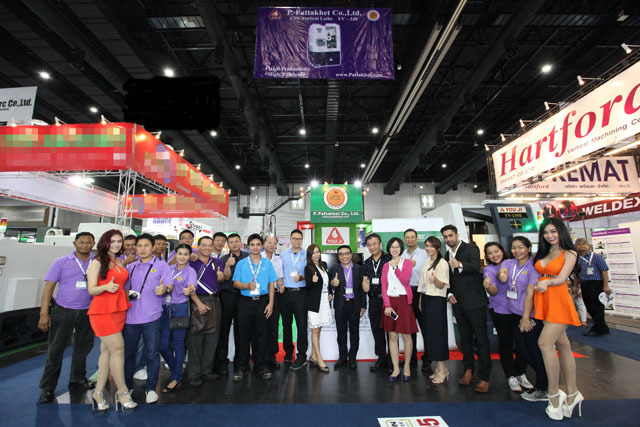 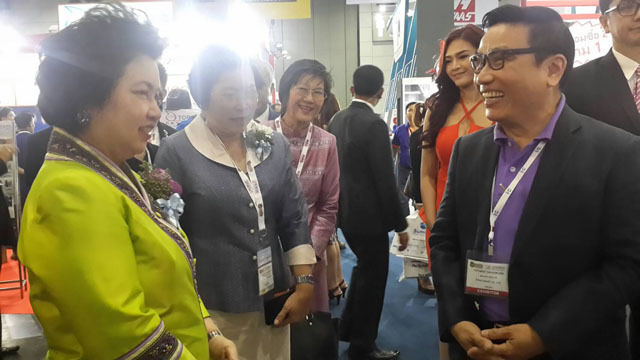 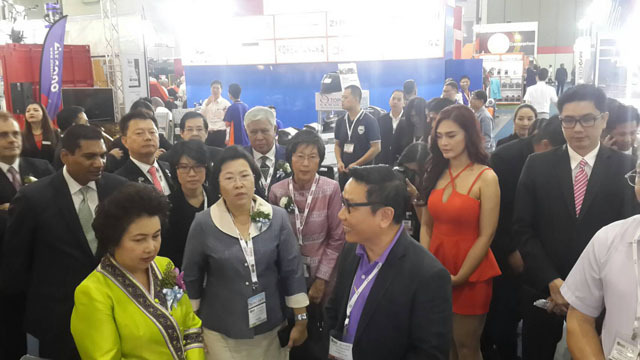 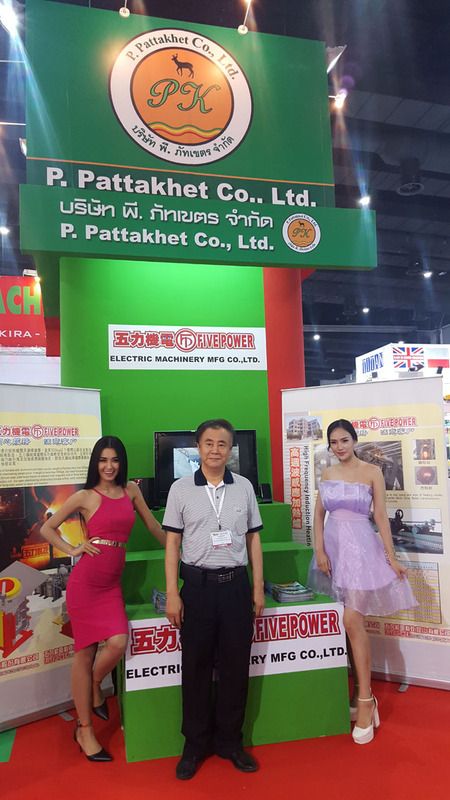 P. Pattakhet Company Limited was established with primary objective is to import modern machines and raw materials for production industry in Thailand. 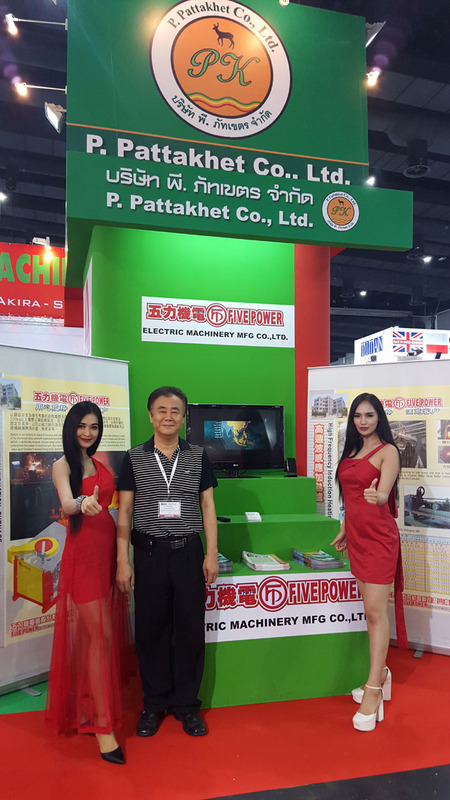 We are partner of professional industrial machine products as distributor and maintenance services provider. 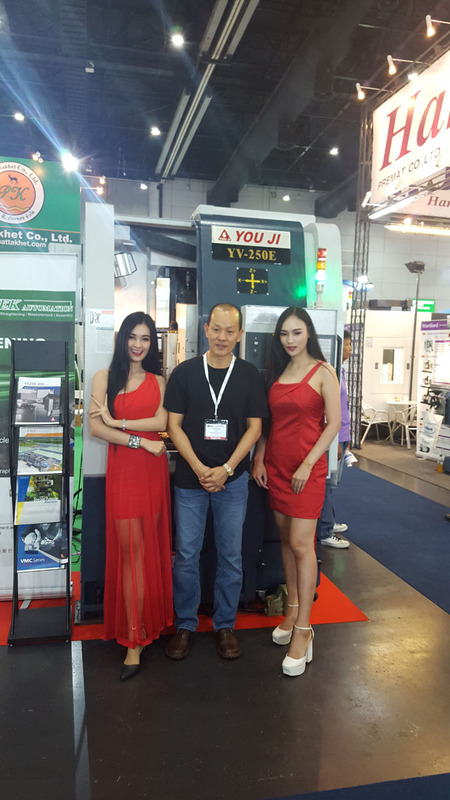 Its serveral machine type such turning machines, spindle automatic lathes, vertical and horizontal milling machine, Casting Mold & Casting Equipment, Various Tungsten Carbide Cold Drawing Dies and Hot Extrusion Dies and also support in Design of machine.